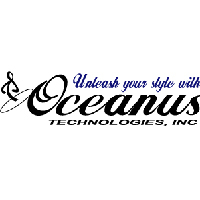 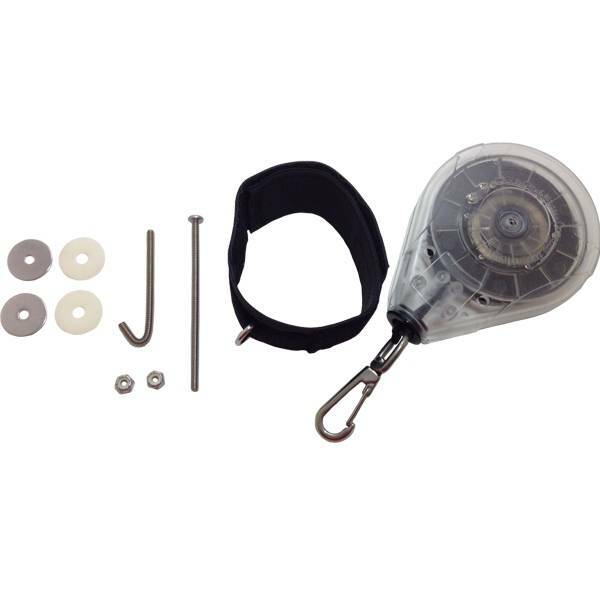 The Oceanus SUP Board Mount Reel Leash can be attached to the stand up paddle board via the leash plug canal or a dish leash plug with stainless steel machine screws, lock-nut and washer assembly. The comfortable ankle cuff come with a stainless steel ring attached to it. 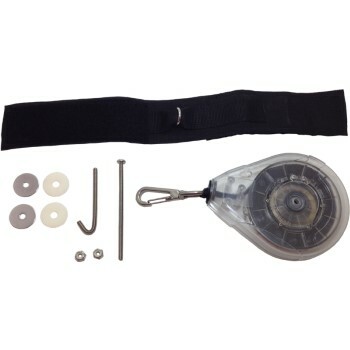 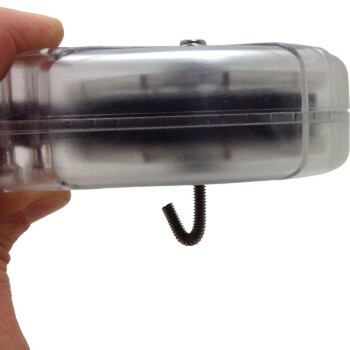 Simply grab the clip on your REEL, pull out and attach to the ring on the ankle cuff.